Chelsea Jane Edwards was deeply saddened when she heard her remote northern Ontario First Nation of Attawapiskat had declared a state of emergency over a recent spate of suicide attempts — but she wasn't surprised. 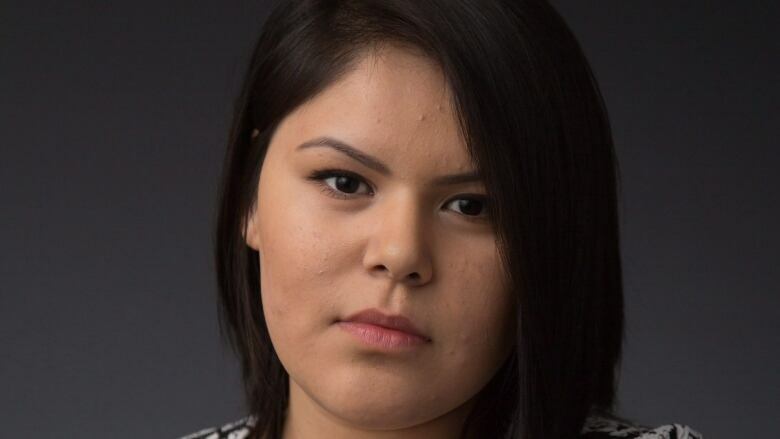 Chelsea Jane Edwards was deeply saddened when she heard her remote northern Ontario First Nation of Attawapiskat had declared a state of emergency over a recent spate of suicide attempts. Edwards, who's now studying policing in New Brunswick, knows first-hand how hard life can be in the James Bay community of about 2,000, particularly for young people. "It's not surprising at all; it's devastating," the 20-year-old said of the news that has put Attawapiskat in the national spotlight this week. "When you've been living your entire life in poverty it comes with many issues. They will range from mental health, to inadequate housing, to not having enough to eat because you have to share the food with everyone in the household ... I just feel like the action was long overdue." The federal health minister said Monday that five mental health workers have arrived in the community to address what she called "one of the most serious and pressing tragedies that our nation is facing." The state of emergency was declared by Attawapiskat's chief and council on Saturday evening after the community's 11th suicide attempt in the month of April and 28 suicide attempts in March. For Edwards, the community's plea for extra resources to deal with the situation was one she understood. "The services provided are really inadequate and under-funded," she said. "I was depressed every time I would go back. I had a hard time readjusting coming from off the reserve to back on the reserve." Edwards' family moved to Attawapiskat, where her mother's side is from, when she was a baby. She left the reserve to go to high school but went back and forth between the reserve and cities in northern Ontario as she had trouble finding families who would board her. She still considers herself lucky because her family supported her through high school and she was also able to get involved with Shannen's Dream, a youth movement calling for better education for First Nations children. Her activism took her to Ottawa, Toronto and even Switzerland, where she led a delegation of aboriginal youth before the United Nations Committee on the Rights of the Child. 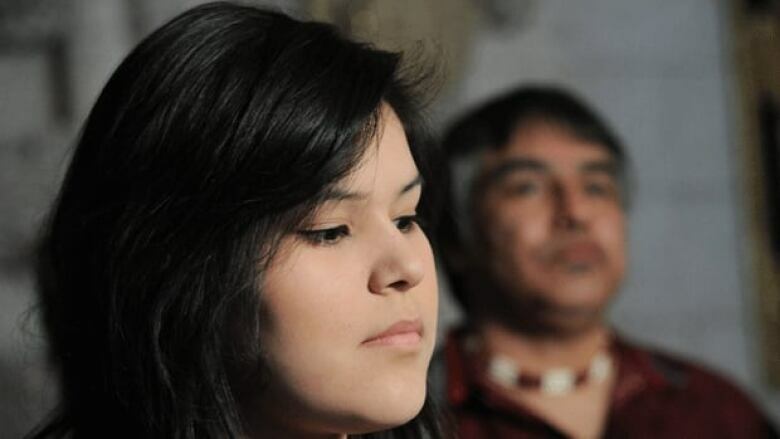 After graduating high school, and despite the adjustment issues that resulted from going back and forth, she returned to Attawapiskat for an entire year before starting her post-secondary degree. She continues to call the community home. "I was really exhausted. I needed to be around my family," she said of her decision to return. "I needed to be home." 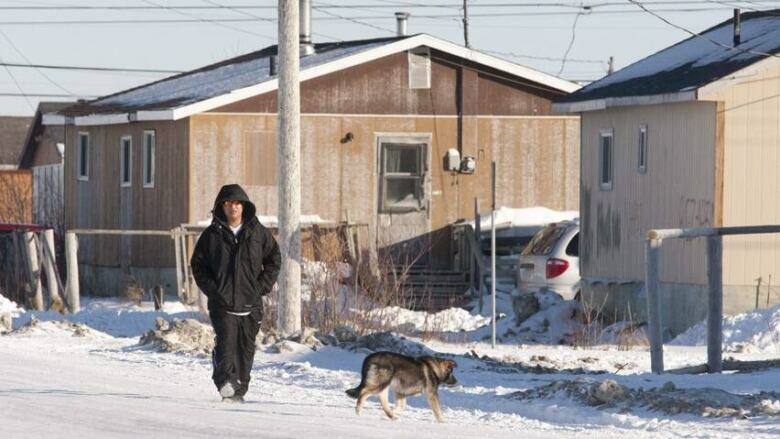 Attawapiskat is a place, however, that comes with its challenges, she said. There was a time when Edwards had to sleep on a couch because there was no room for her to have her own bed, she once had to wait months to see a counsellor and even when she did, it was uncomfortable to open up because the person she was speaking to was part of the community where everyone knows everyone. The need for counselling and mental health support, particularly for the reserve's young people, is significant, Edwards said. "Honestly, there's no social activity," she said. "For myself, I felt isolated, I couldn't really interact with other people, I just felt like I was in my own little bubble and it was hard to talk to other people about certain things." For all its problems, however, Edwards still plans to return to live in Attawapiskat in the future because she believes the community still has its merits. 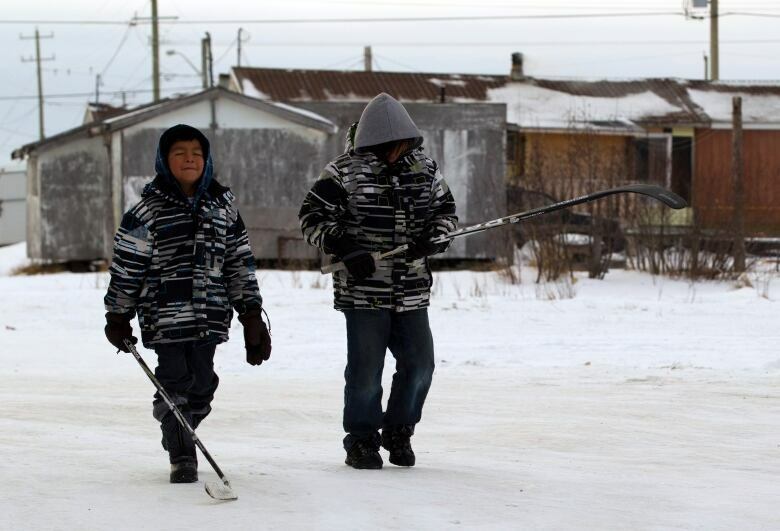 "Attawapiskat is a very beautiful place. We have a lot of land and we're very rich in our language and culture," she said. "I lived in Attawapiskat almost my entire life and the things I got to do, I want to bring back and show other youth they can do it too. I lived in the isolation and I've overcome the barriers. I feel like if they had other people who had overcome those challenges and they came back, they'd feel more hopeful."